An immaculate family home in beautiful condition making the most of the indoor-outdoor lifestyle. Positioned in a pretty cul de sac with nature on your doorstep. 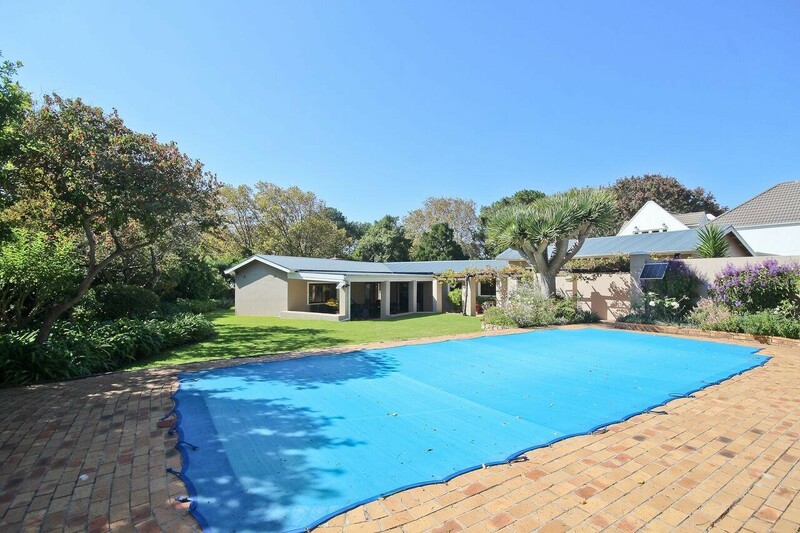 Located in the heart of Constantia, close to all amenities.Garaging for 4 cars.